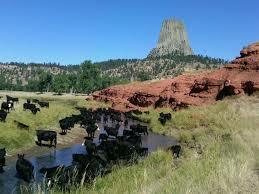 We departed early for Wyoming with Devils Tower as a destination. 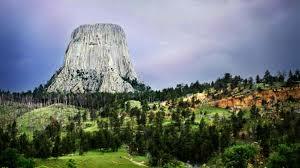 It was a really beautiful drive through the black hills of Eastern Wyoming. 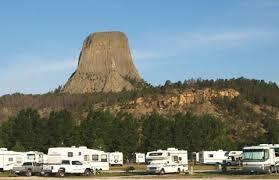 We reached the park early afternoon and got a campsite right in front of the tower. We spent two days here, enjoying the views, hiked about 3 miles around the tower and park grounds, and enjoyed the quiet and beautiful weather.